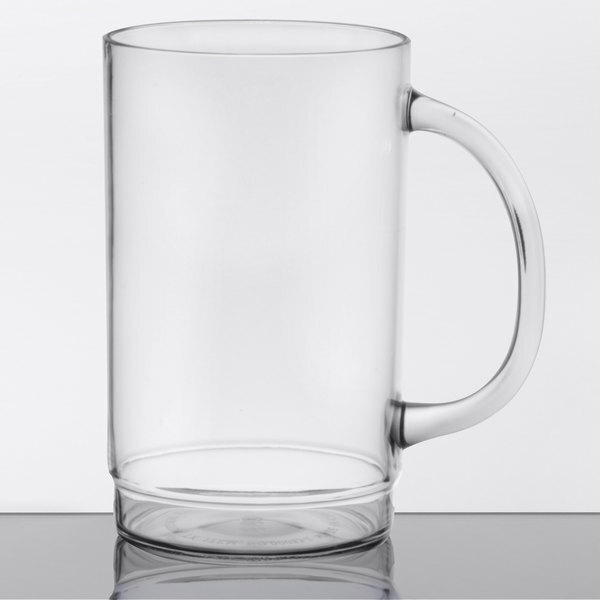 Add a stylish and highly functional component to your beverageware collection with this GET 00083 20 oz. 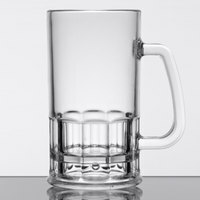 SAN plastic beer mug. 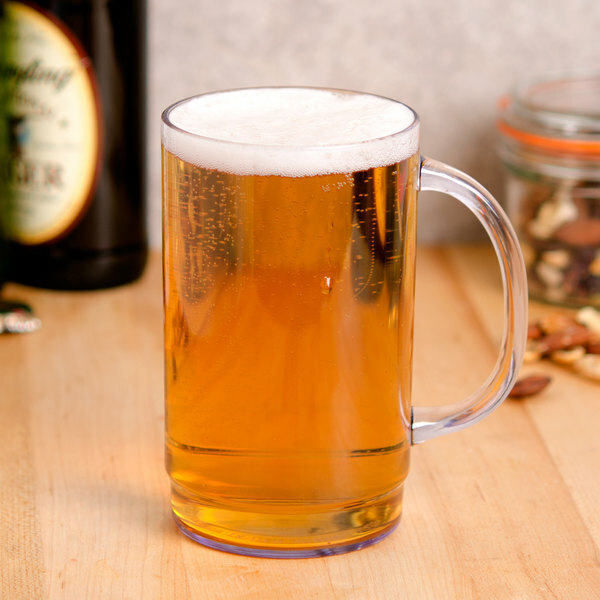 If you're serving draft beer on the patio or out by the pool, this plastic beer mug provides a striking presentation while reducing breakage and protecting your guests from glass shards! 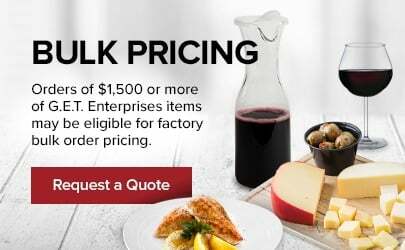 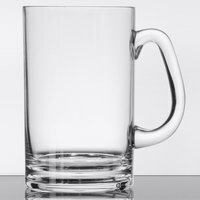 Whether you're serving an internationally renowned macro brew, a locally sourced micro brew, or even root beer, guests are sure to enjoy your irresistible drinks in this versatile mug. 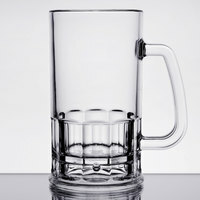 This SAN plastic beer mug is ideal for any bar or restaurant in need of durable barware. 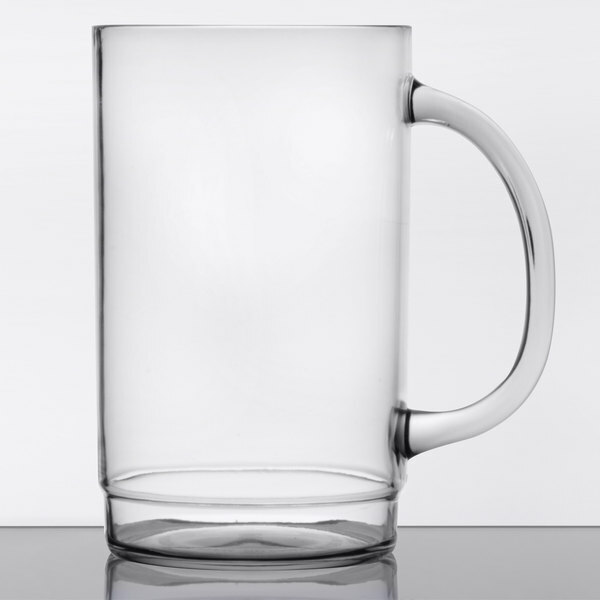 Eliminate the possibility of dangerous glass shards on your floor or counters by using it over and over again without fear of breakage. For your thirstiest customers, the mug's hearty 20 oz. 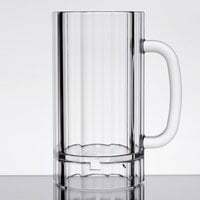 capacity gives you plenty of room for beer pounders and large servings of other drinks. 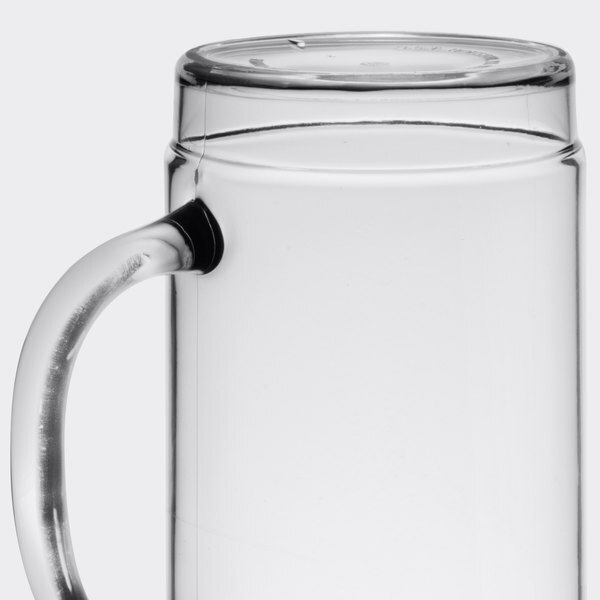 The mug's crystal clear plastic construction allows you to showcase the light and dark colors of your brews as well as their healthy, bubbly head.